Last week, you helped us match and surpass the matching donation challenge offered by our board of directors. Your generosity directly translates into lives saved, and so here is the first of the lives that your donations have helped save! 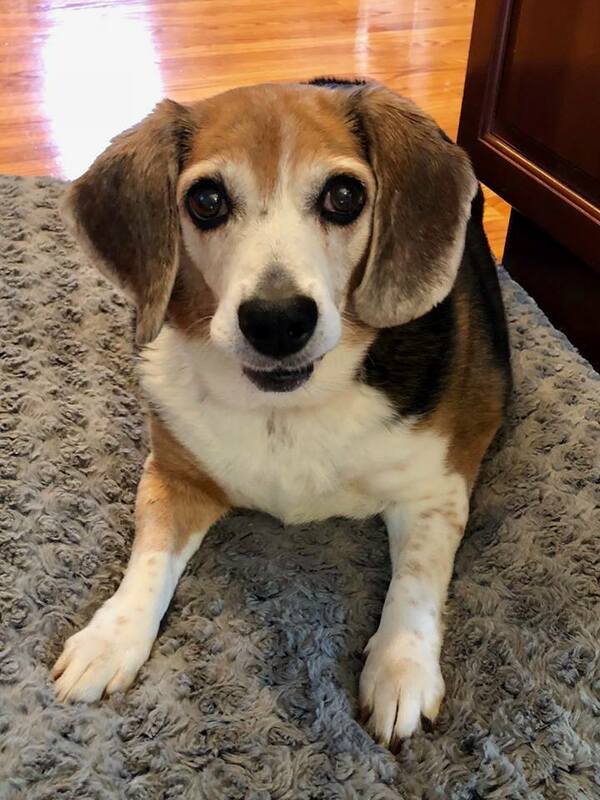 Meet Bella, a very sweet, very chubby, very happy 10-year-old beagle! This sweet girl ended up at an open-admission shelter after her person could no longer provide her the life she deserves. Bella has just arrived to her foster home, and we are getting to know her, but so far she is perfect with dogs and cats! She just wants to kiss everyone! Next, she's off to our vet for a comprehensive geriatric veterinary exam. Your donations will go directly to ensuring that she has all the medical care that she needs. We'll keep you posted as she settles in and as we get to know her, but until then, Welcome Bella! We are so glad you are here! And to our donors, THANK YOU! 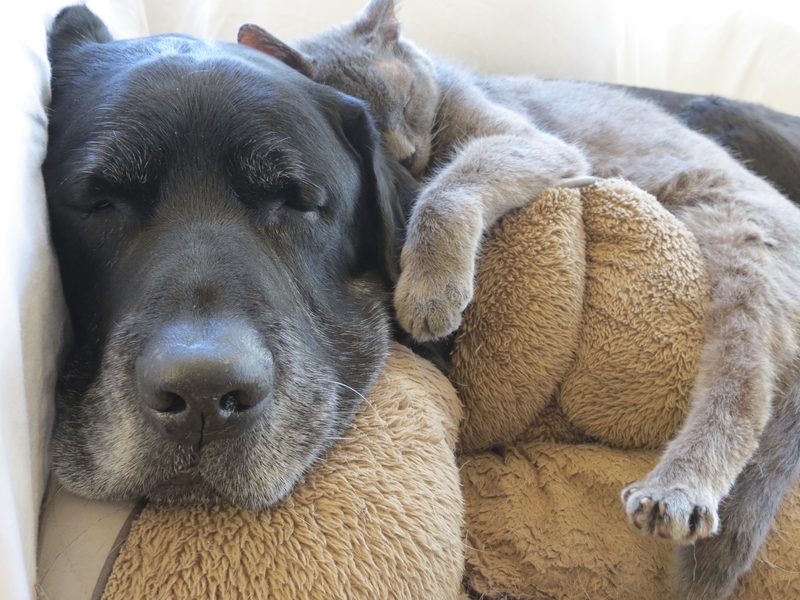 This is your donations saving senior pets!